What Should You Study to Become Santa Claus? ‘Tis the season to be jolly! As we patiently wait for Santa’s big night, we take a look at what you should study if you want to become Father Christmas. Many would envy his line of work, he has one crazy night and then takes the rest of the year off! Not bad, right? And who wouldn’t like a job handing out presents and spreading happiness! However, being Santa Claus (or Father Christmas or Saint Nicholas as he is known is some countries) is not always as easy as it may seem. 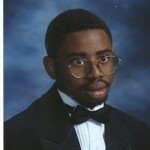 He must have a varied knowledge of many things to ensure everything runs smoothly on Christmas Eve. So if you’ve ever dreamed of being Santa Claus, here are some tips on what you need to study! 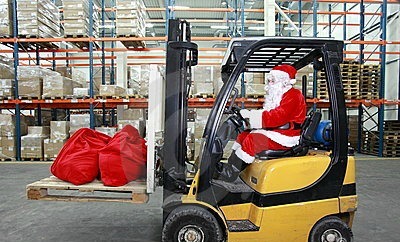 Santa’s night of gift-giving is probably the largest logistical operation in the world! Coordination between the gifts and who they need to be delivered to is essential. This is key to a good Christmas for Santa and his elves. No wonder he has to check his list twice! Logistics is simply the link between production and markets which are separated by time and distance. In practical terms, logistics is about getting something safely from A to B. 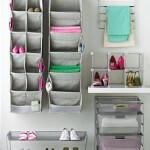 So if you are interested in coordinating the distribution of products, logistics is a good choice of study for you. 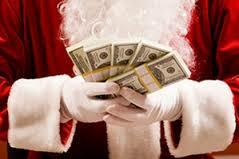 It might be hard to imagine but Santa has a budget! If he spends more money than he can afford on the gifts he makes, next year he’ll be out of business. 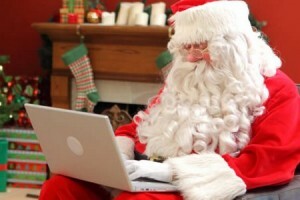 Santa, like us humans, has to keep an eye on his accounts. Unfortunately, he also has to take those pesky international exchange rates into consideration. Tricky work. If you’re the type of person who likes to take charge of a budget, then studying Economics or Accounting may be a good choice for you. Santa’s reindeer also need great care so that they have the energy to travel across the globe on Christmas eve. To do this, Santa must have an in-depth knowledge of animal care, their dietary needs and ideal habitat. If animals are your thing, then you should consider studying biology or going to veterinary school. 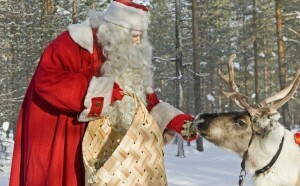 These subjects not only deal with reindeer but will cover all kinds of animals and living creatures (including humans). So, if you are a caring and hands-on person, this may be ideal for you. The unique design of Santa’s sleigh requires special knowledge of Engineering and Physics, Mechanical Engineering in particular is what is needed. 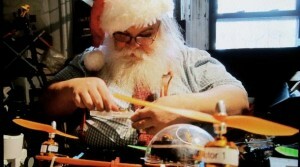 Santa needs to have his wits about him in case he ever gets a mechanical failure while flying! If you like to design your own structures and devices, you might want to study engineering. For this, the study of mathematics, physics and other sciences are of critical importance for the development of new technologies and for the efficient management of available resources. Engineering is a thoroughly rewarding profession as it involves transforming knowledge and ideas into something practical. It’s hard to imagine how Santa doesn’t get confused where he is when he is traveling across the world on his sleigh. One lapse in concentration and little Jimmy’s toy truck may find its way on top of little Akira’s bonsai tree. 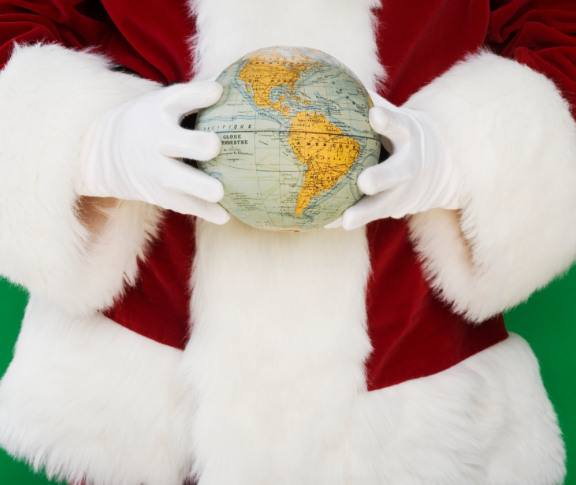 With such a limited amount of time, Santa must have expert knowledge of global Geography to ensure he always knows where he is and where he is going. Geography isn’t just about locating countries and cities on the map, the study of weather and other natural phenomena also enter this field. So if you want to truly understand the planet in which you live, Geography is your best bet. How do you think Santa knows if you’ve been naughty or nice throughout the year? The idea of Father Christmas spying on all of the children in the world through a magic ball may be a little dated. Maybe Santa has been keeping up to speed with all the new technologies and is making sure children behave all year-long by using Google and other social networks such as Facebook and Twitter? If you’re interested in this world, develop expertise in both computer programming and Online Marketing/SEO (search engine optimisation) is the best way to get started. Why not learn new skills interning for Google? These are just some of the areas you have to study to become the icon that is Santa Claus. 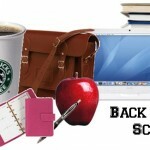 Of course, it would also be important for you to master anthropology, psychology and languages, amongst many others. We hope you enjoyed this Christmas post. Feel free to share it with all the Christmas-sy gusto you can muster! 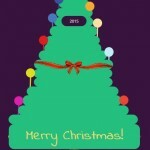 Happy Holidays from all the team at ExamTime! 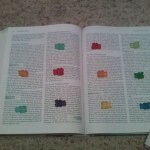 This entry was posted in ExamTime Blog Posts and tagged Funny, university, weird. Bookmark the permalink.